Our modern, ISO 9001 certified facility houses equipment that operates in accordance with the latest advances in manufacturing technology, enabling us to machine components with tight tolerances and superior quality. 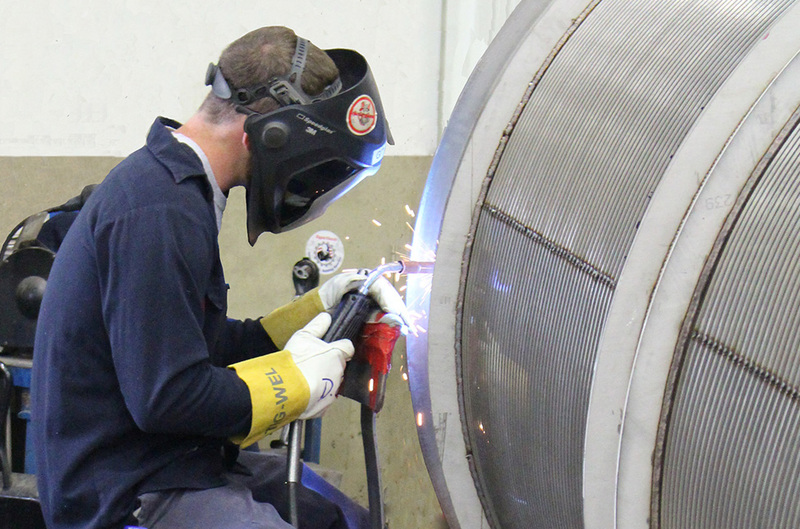 We offer complete end-to-end supply chain solutions with our broad range of fabricating capabilities. Regardless of size, volume or material, our fabrication options can greatly reduce labor and time expenditures, providing cost savings for your completed assembly.